In the digital era, everything is made simpler through codes of varying needs. We are spoiled for choices in this aspect and it can be hard to choose a particular package that will be suitable to a particular requirement. 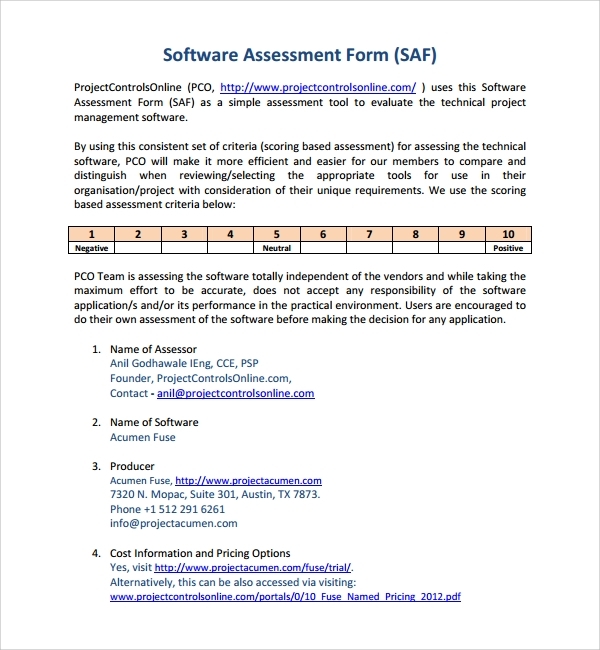 Coming to software assessment, Project Assessment Template it is a type of evaluation that is used to determine whether a software or a package of software services can be selected as the best possible fit for a task. It allows the client to remove ambiguity in choice. 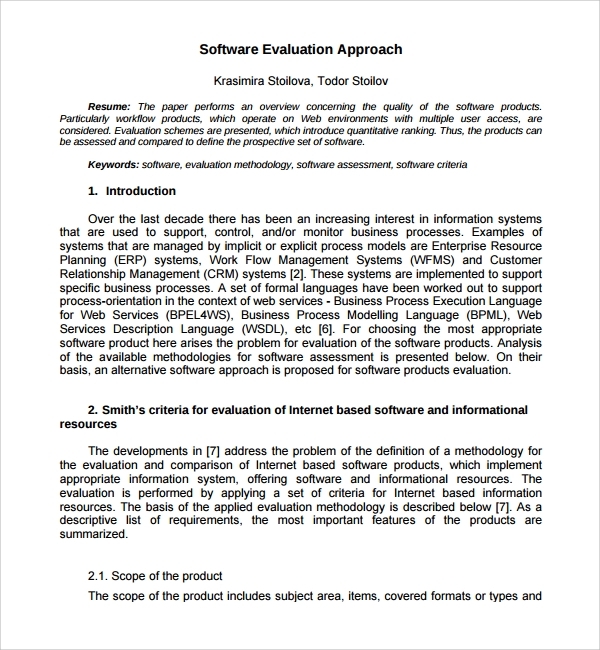 The key point of this evaluation is to examine closely whether the resources and services the new software provides, can be appended to the existing technology and programs that are already being put to use by the client. 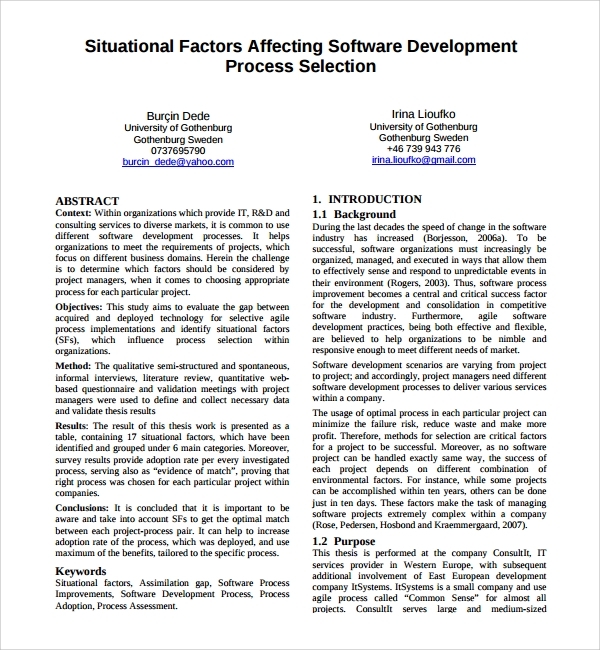 The process commences based on a prepared criteria with some percentage of practical experimentation and concludes whether the software under consideration is an optimal solution. 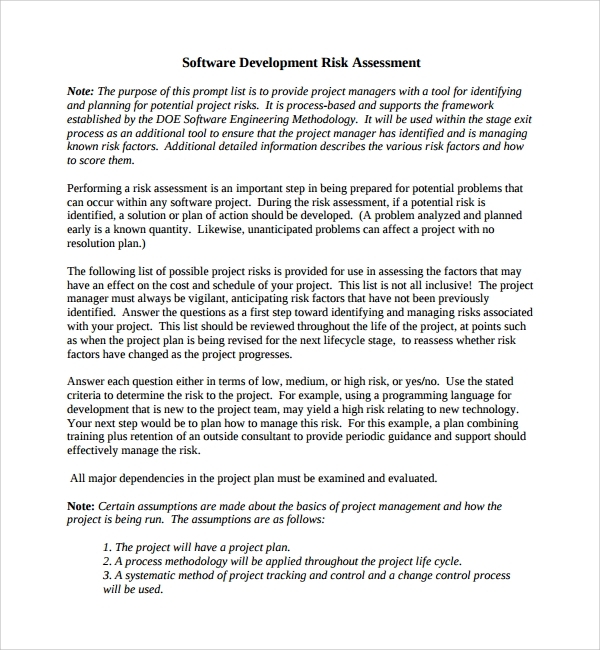 Software assessment template, Hazard Assessment Template are of great use to companies that are in process of updating their software technology. It helps them to come to a conclusion without much deliberation on the choices at hand. Software risk assessment is an important step that needs to be fulfilled in order to be prevent potential problems that can arise during the operation of any software project. The process involves initial passes to check for algorithm faults followed by identification of the risk and preparation of a course of action to create a solution. However, errors can occur even if all the risks are accounted for and therefore a project manager should always be vigilant about the intricacies. The template consists of a questionnaire section that has important factors that need to be considered, in a point-by- point fashion. Each of these are to be answered in a yes/no manner. The fields to be included in the assessment sheet: risk, likelihood of occurrence, impact on overall performance, actions to be taken and early signs of risk. 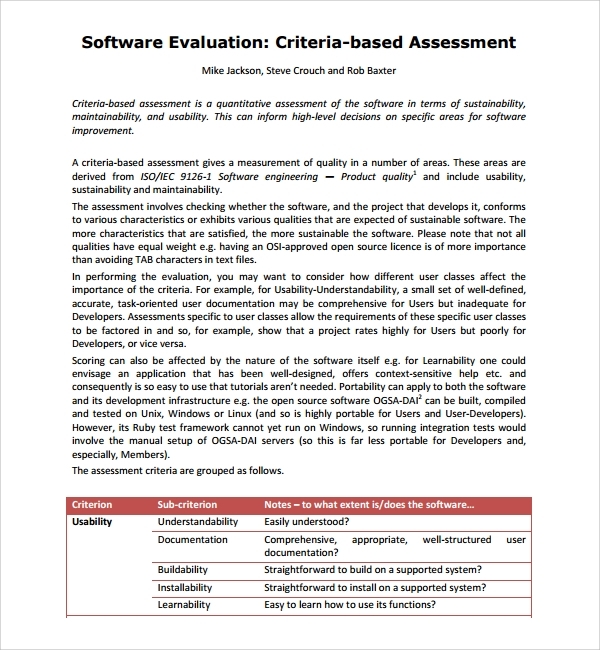 The software needs assessment is an evaluation of the tasks and functions of an organization with a study involving testing of the existing software and comparing them to the preferred software advancements. The difference between the existing and preferred environment can be defined as the needs. It comes as an essential part after evaluation of the risks are done. It is the needs assessment that identifies the modifications and reforms required to make the software more efficient and appealing. 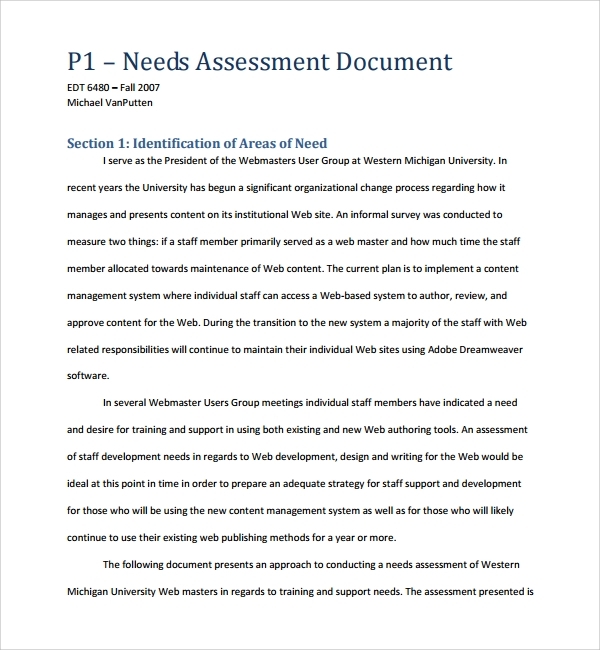 Such an assessment template comprises of a method field with subsequent fields addressing the features qualities and specific results of these methods. 1) Impact on requirements section where the analyst can write the changes needed to be implemented. 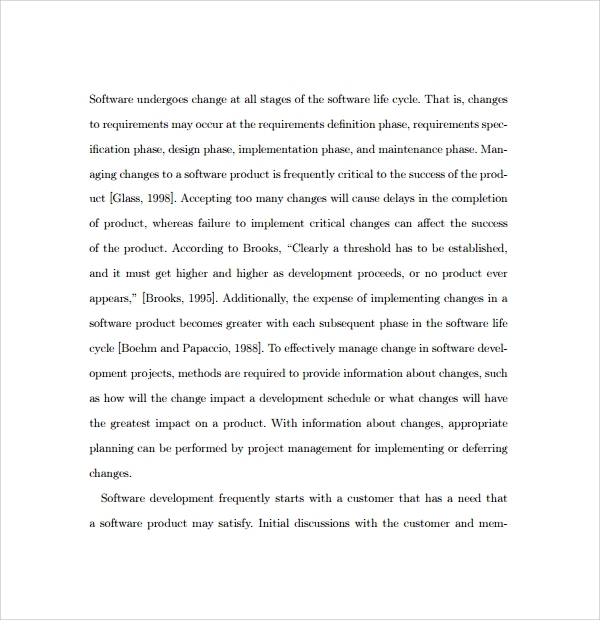 2) Impact on logic section indicating how the changes can affect the working of the software. 3) Impact on test section to write down the results of the troubleshooting conducted. 4) Impact on schedule section to monitor the time and effort to be implemented to obtain desired results well within the deadline. 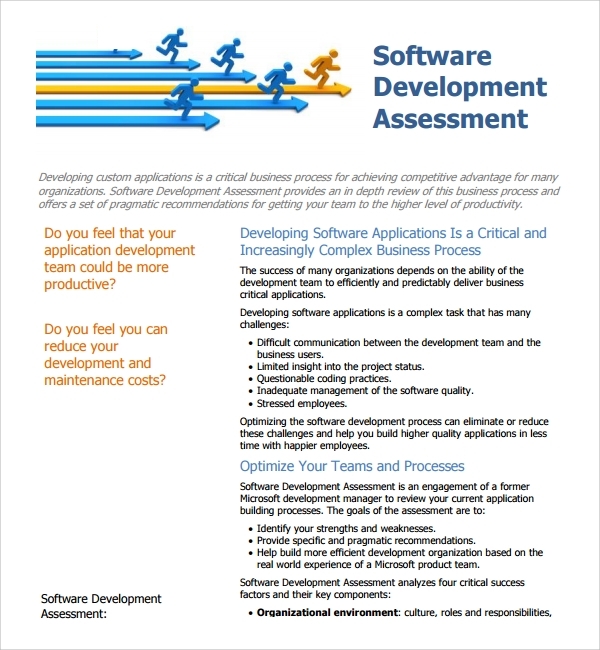 This assessment is more like a feedback section to help software developers strengthen their code and use for future software upgrades or even to develop other system software. 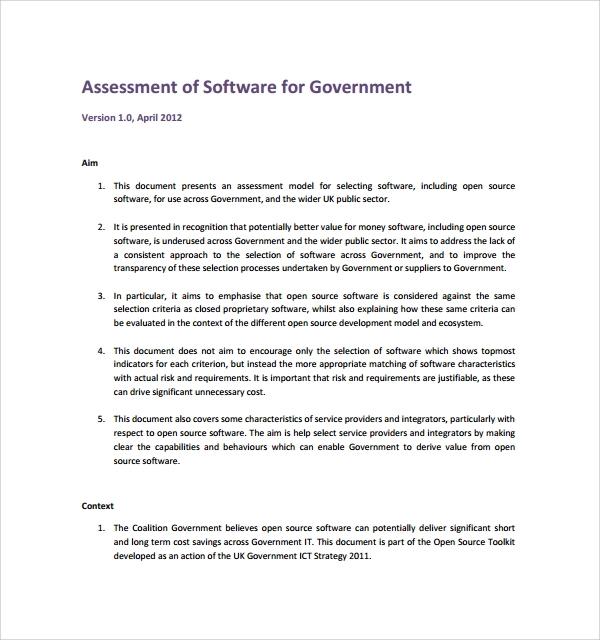 The assessment template is filled by the software providers. A number of tools and heuristics are used by the developers (like static analysis and code profilers) to find the problem areas and tend to them. The template has to address key areas such as architecture, performance, maintainability, user experience, user feedback and use with third party tools. Software use guarantees an easier execution of processes. The service provided by developers are of a higher standard due to these assessment procedures. IT Assessment Template help in making these assessments structured, uniform and simple. Using templates according to the need and keeping it constantly updated makes way for a risk free and progressive software. The main factor, without which a decision cannot be made, is the compatibility factor. No software can be deemed feasible if it cannot run on the existing hardware resources that the client already has installed. This Network Assessment Template can be checked by confirming whether the current OS is capable of operating upon the software and also by verifying whether the memory and clocking capacity of the available tech. This is particularly important as it is not feasible to do a budget allocation for hardware and memory upgrades for the use of a certain set of new software.